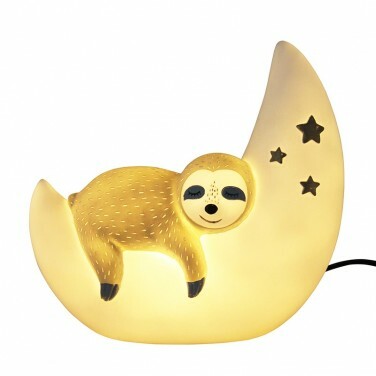 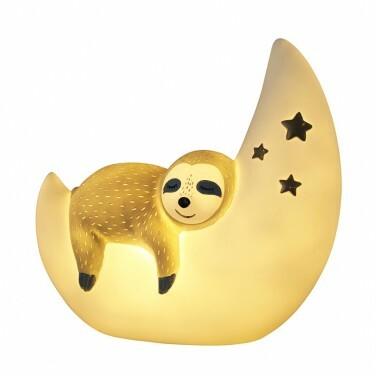 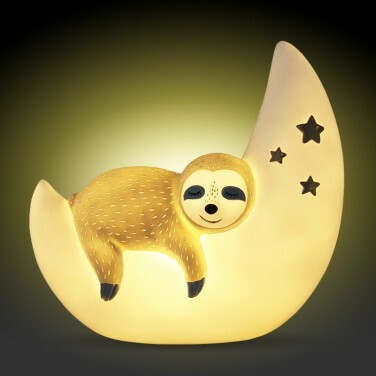 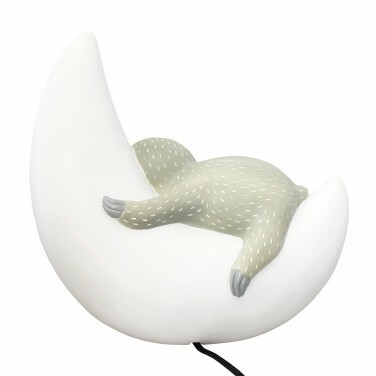 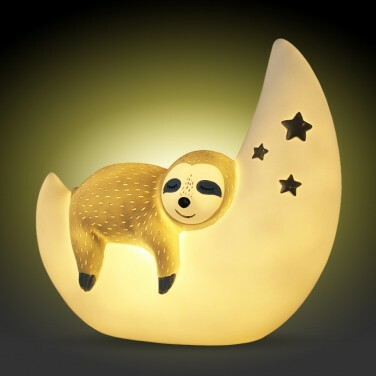 An adorable night light for kids rooms, a sleepy sloth snuggles up on a crescent moon dozing gently in warm white light. 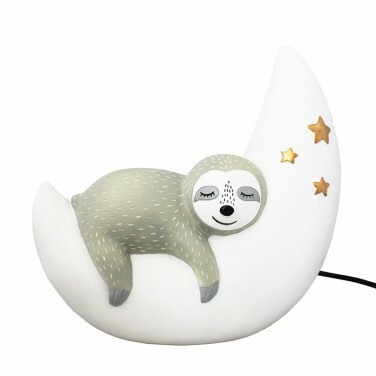 A beautiful and reassuring lamp, them sloth and moon are lit with warm white LEDs to give a soothing cosy glow that's perfect for bedtime giving a sweet and friendly face to the dark. 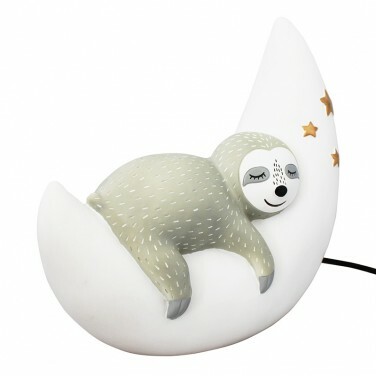 Your little monkey's will love this playful monkey pull light that can be used anywhere in your home or garden!